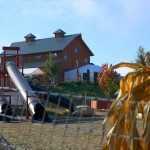 When the Carletons decided to construct their Special Event Barn, they approached Spane Buildings. 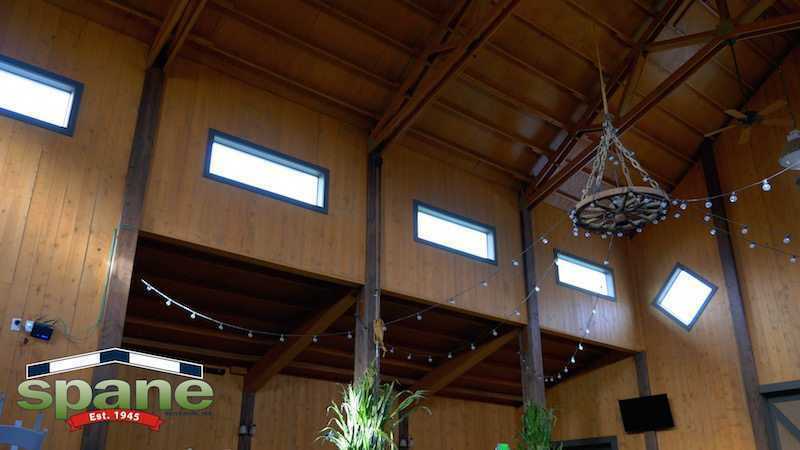 The Carletons have had a relationship with Spane Buildings for 50 years, so they trusted Spane Buildings to deliver on what they envisioned in a special events venue. What they got was a beautiful barn that needs to be seen to be believed. 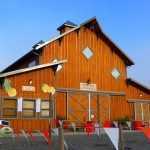 Their new wedding and event barn combines rustic with a touch of elegance. It’s perfect for weddings, corporate events, fundraisers, festivals, company picnics, anniversaries and other special events. 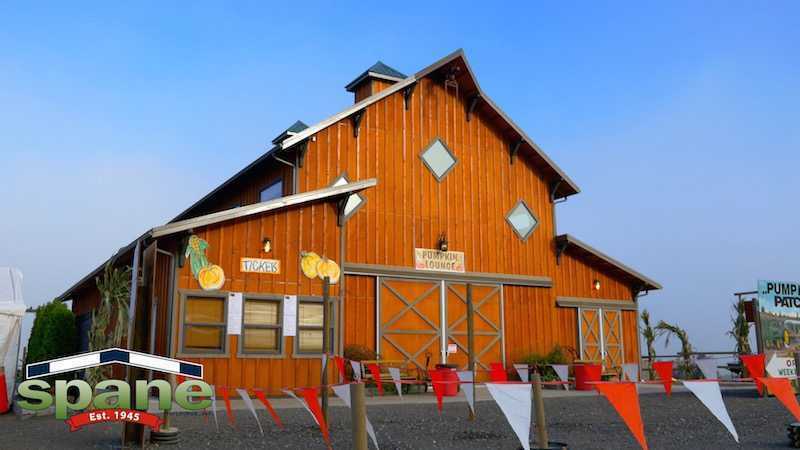 For more information on the Carleton Farm event barn, CLICK HERE. 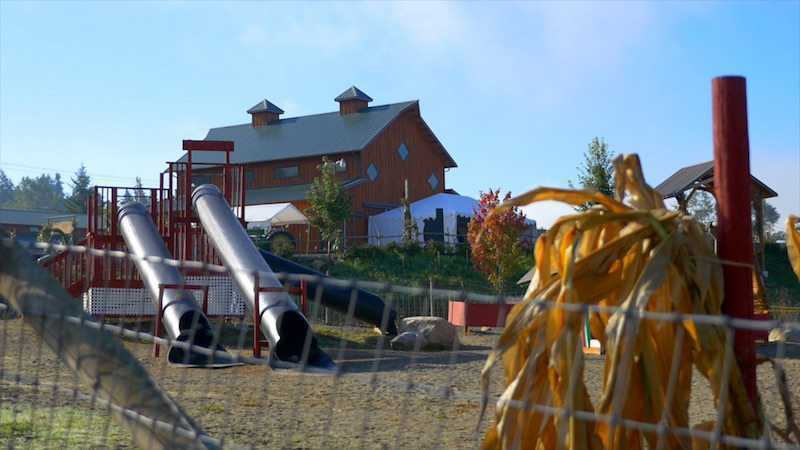 Carleton Farms is not just a special events venue, they also provide seasonal family fun for all ages.